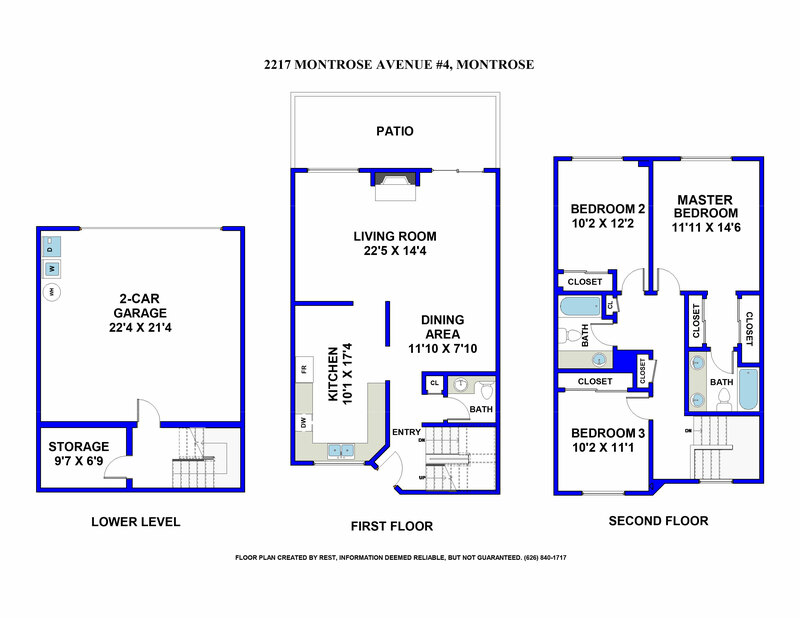 2217 Montrose Avenue Unit 4, Montrose, CA 91020 | Sotheby's International Realty, Inc.
$650,000 3 Bedrooms2 Full / 1 Partial Baths1,594 sq. 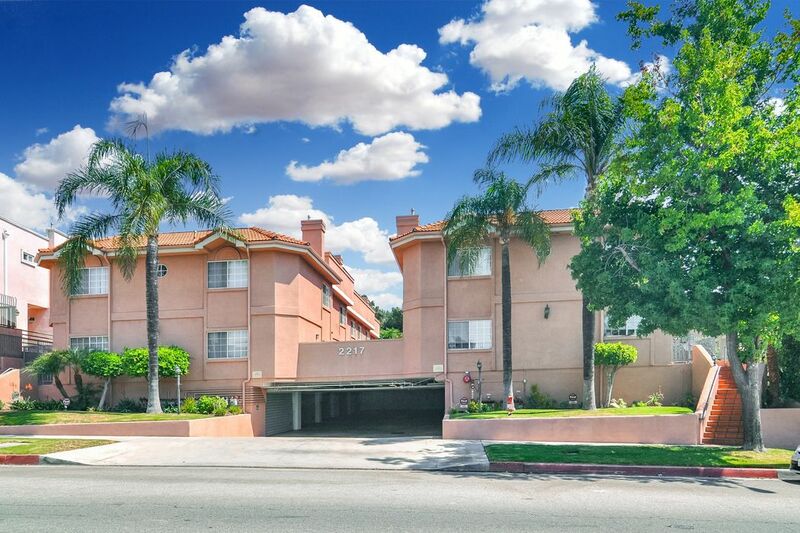 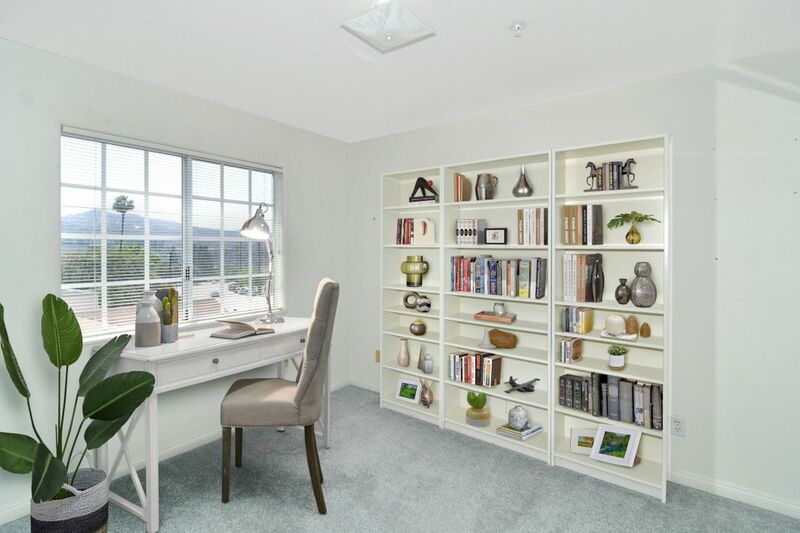 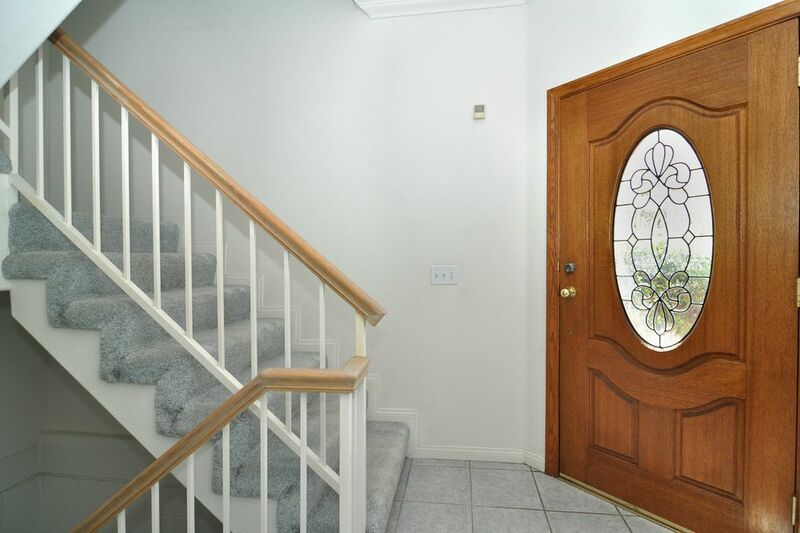 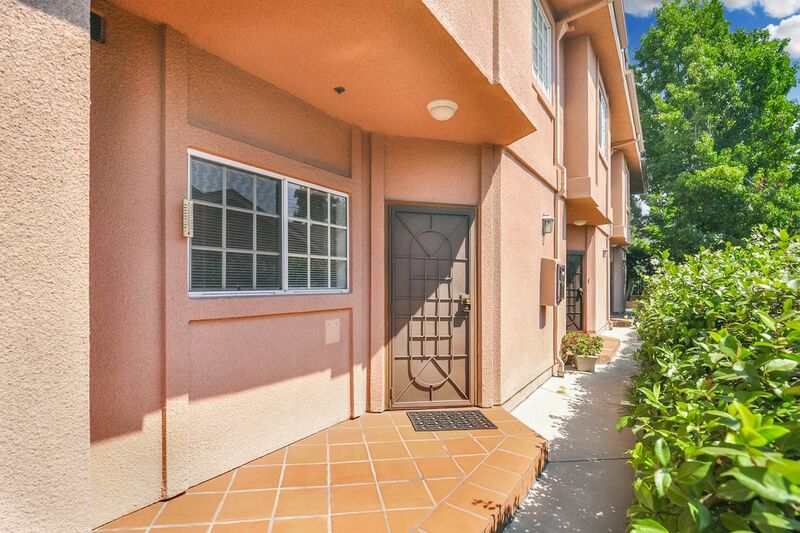 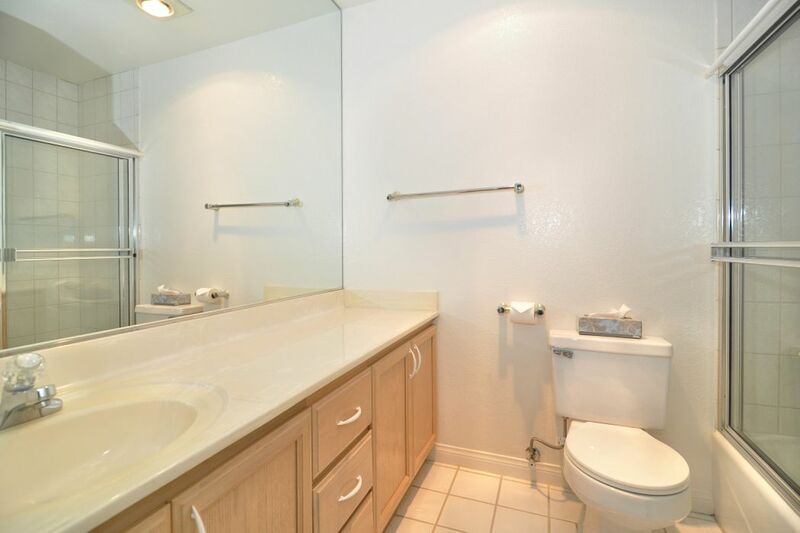 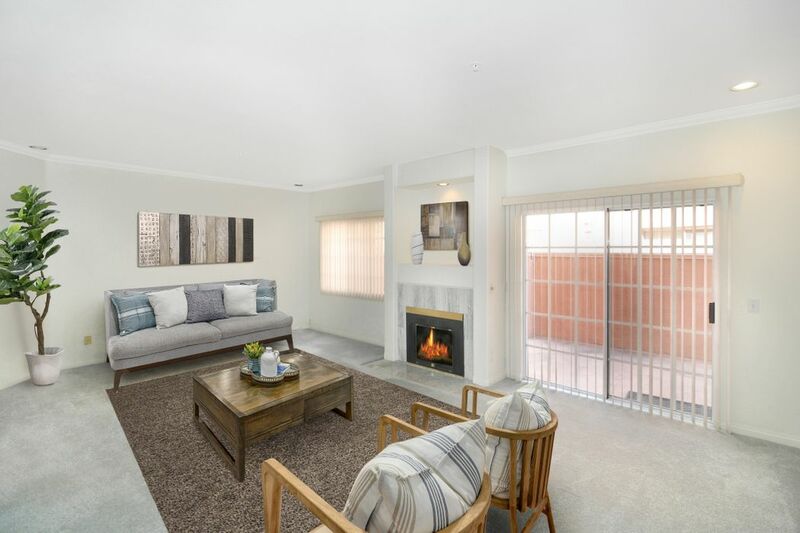 ft.
Centrally located between La Canada and La Crescenta, this desirable Montrose gated condominium offers 3 bedrooms and 2.5 baths with direct access to a private 2-car garage and large storage room. 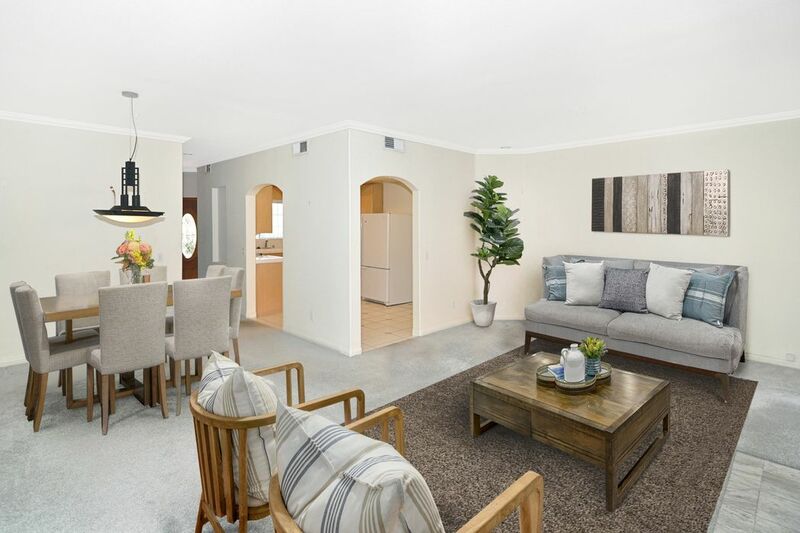 The spacious interior boasts a combined living and dining room with fireplace and sliding glass door to an enclosed patio. 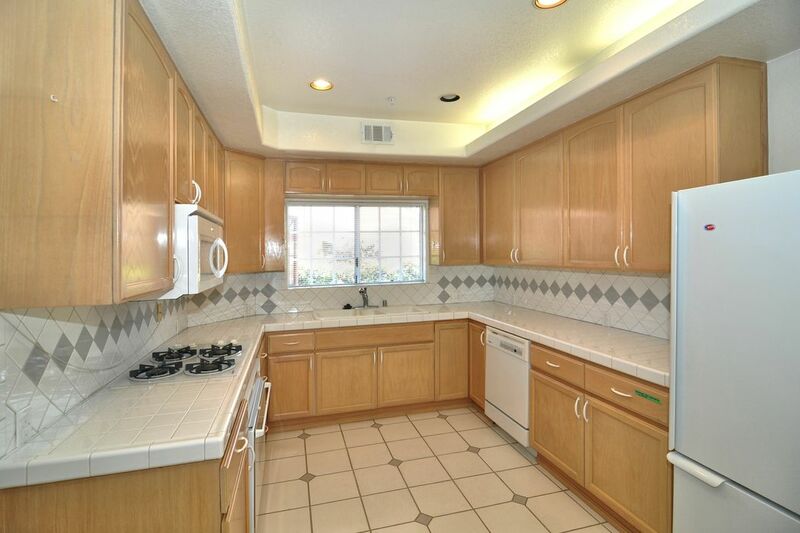 Cook in the gourmet chef’s kitchen with lots of cabinetry and counter space, tile counters and backsplash, tray ceiling with recessed lighting, and white appliance package including built-in gas range, oven, microwave, dishwasher, and refrigerator. 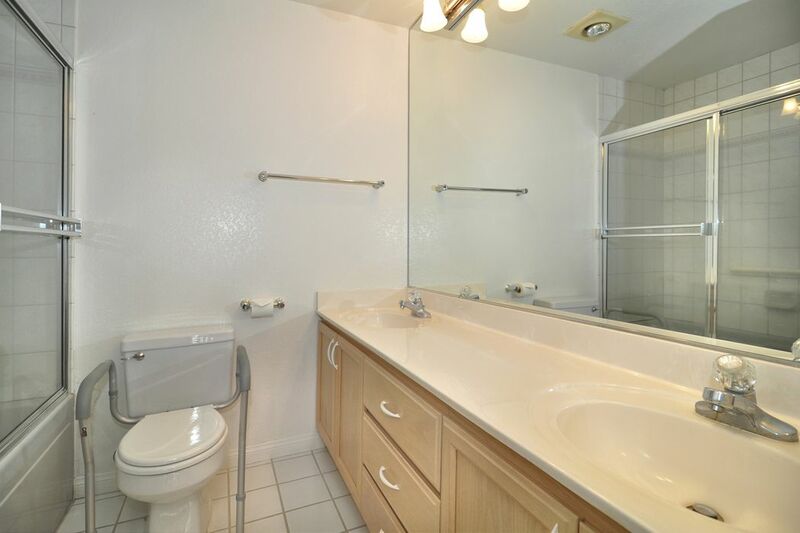 Only 9 units. 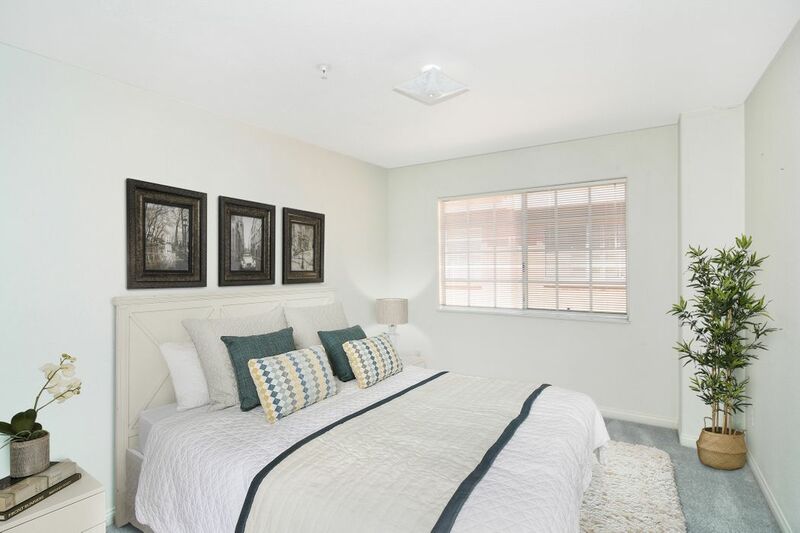 All bedrooms are upstairs including a master bedroom with dual, mirrored closet doors and dual sink vanity. 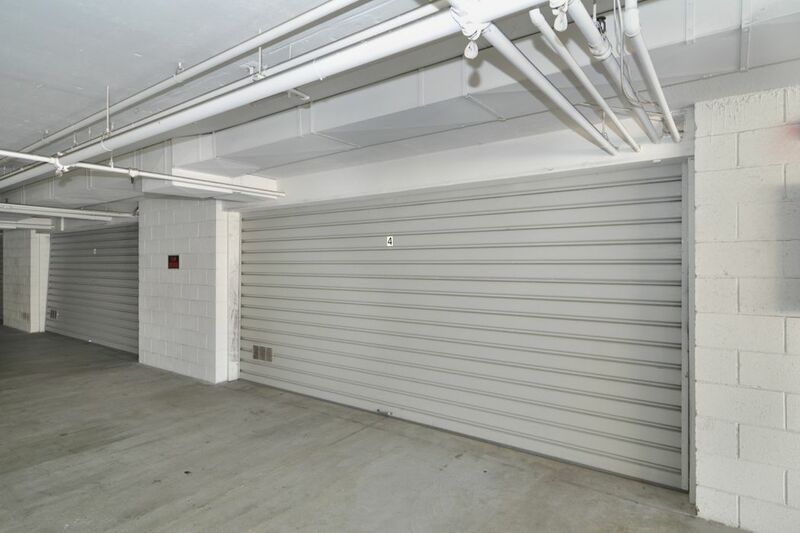 Convenient 2-car direct access garage with washer/dryer hookups and storage room located on the lower level. 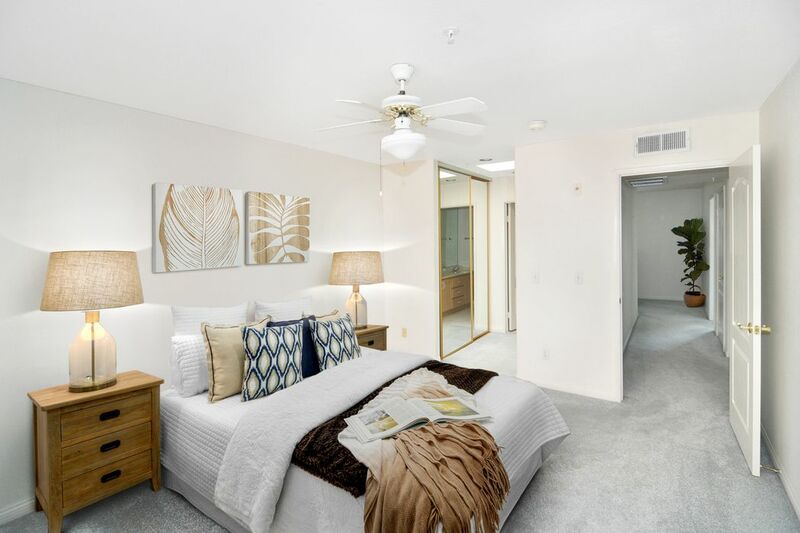 Close to shopping, dining on Honolulu, and recreation destinations including Descanso Gardens.